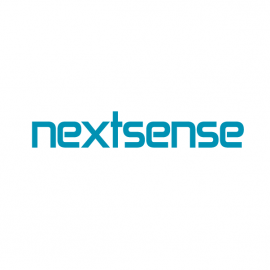 Nextsense, is specialized in driving complete digital transformation processes and delivering ICT solutions to improve the business performance of a wide range of organizations. From the leader in open source, for the leaders in IT. When enterprises need reliable technology to develop new business opportunities, they count on Red Hat for our broad portfolio of trusted open source solutions. Symantec - fueled by the world's largest civilian threat intelligence network. Protect your users and critical assets with multilayered security. Antimalware and ransomware protection - smartphone to laptop. Protection and automation of data center security from physical servers to Vmware IaaS, Amazon/Azure cloud and containers. Complete solution for uninterrupted management of all privileged systems, users, and access.